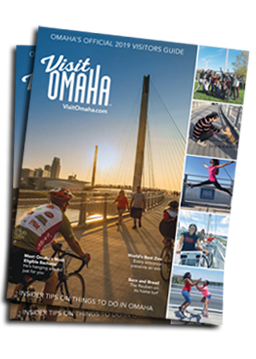 Omaha’s historic Florence neighborhood is a haven for restaurants known for classic, comfort food that keeps locals coming back for more. 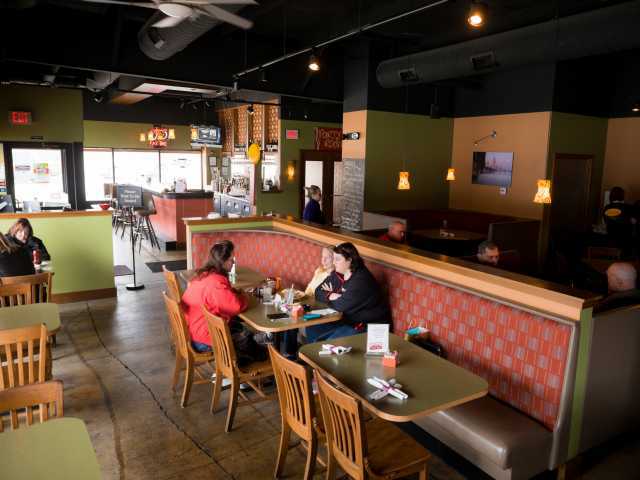 Tussey’s Casual Grill is the spot for visitors to stop in, refuel and feel right at home. 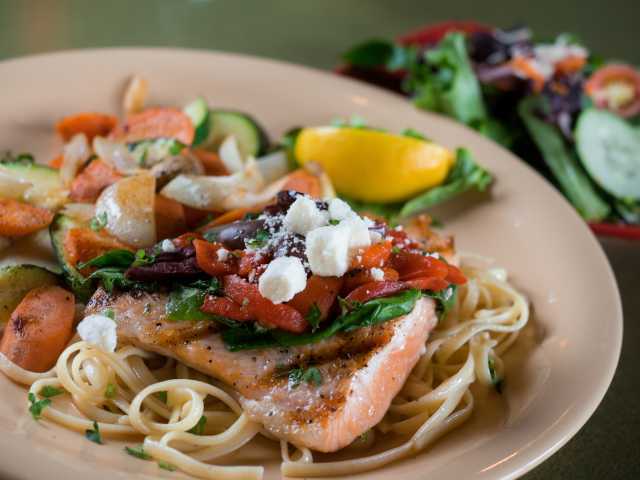 With a globally-inspired menu, Tussey’s serves up Asian, Southwestern, American and Italian foods with the goal of offering diners variety. 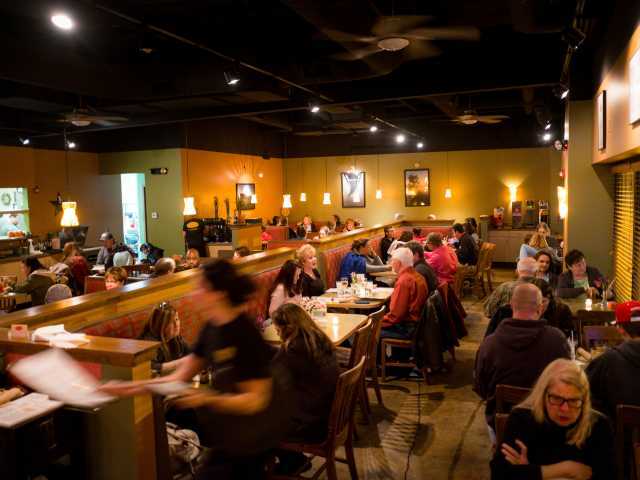 This something-for-everyone approach shows in the eatery’s loyal following. 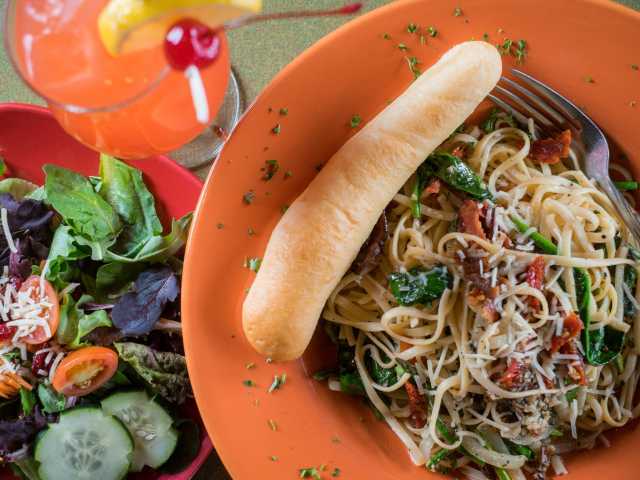 Popular picks include the whiskey steak soaked in a bourbon marinade, and the Thai linguini pasta with a rich house coconut sauce. But the real fan favorites may surprise you – the housemade dressings. So popular, diners often leave with a pint. Topping the most requested list is the sesame vinaigrette. 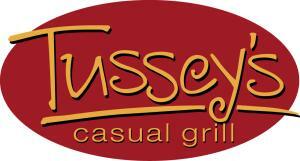 End the weekend with a Tussey’s Sunday brunch featuring a massive buffet of the chef’s choice items. 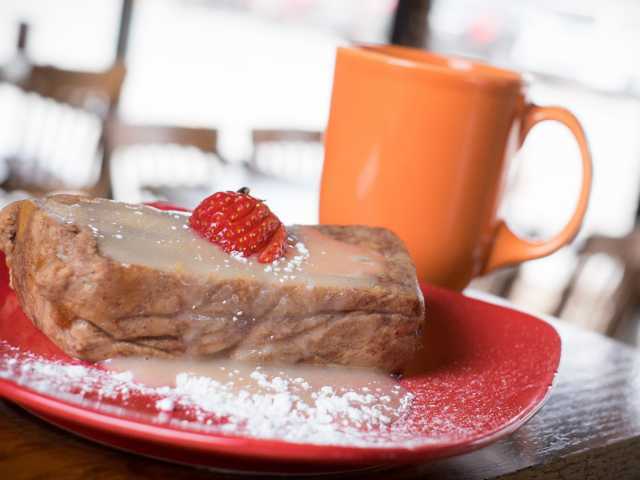 Popular staples include fluffy pancakes, creamy biscuits and gravy, fresh pastries and (of course) thick cut bacon. There’s more…a lot more. 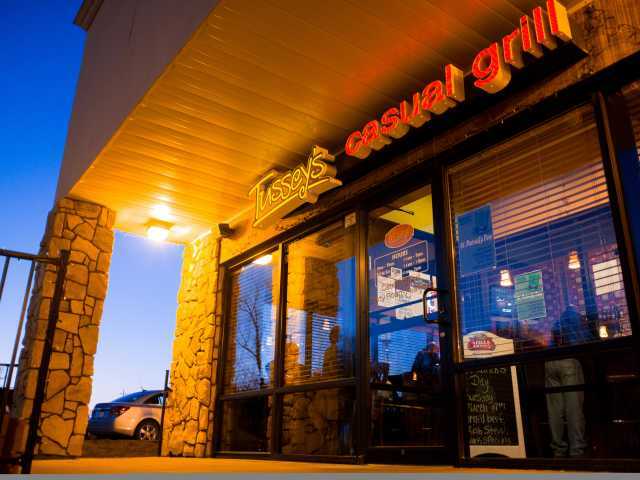 Watch the above Now Serving Omaha webisode featuring Tussey’s Casual Grill. 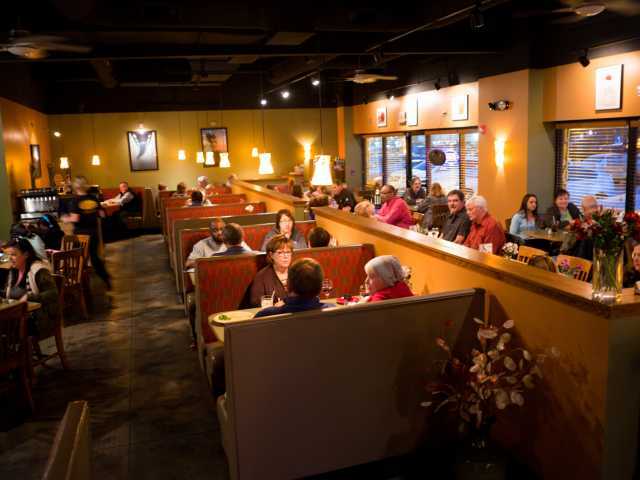 Click below for restaurant details, Yelp reviews, and to get social with Tussey’s.